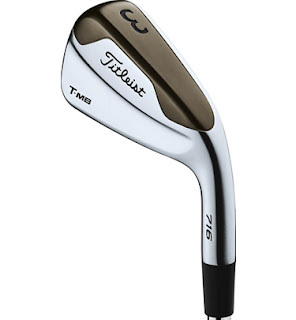 The Titleist 716 T-MB offers speed and launch with forgiveness. 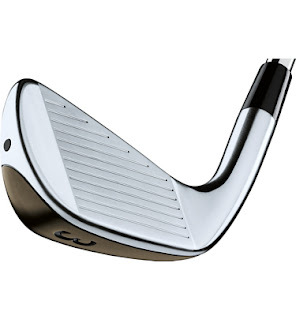 Speed and LaunchA thin, fast face provides speed and launch for more distance. 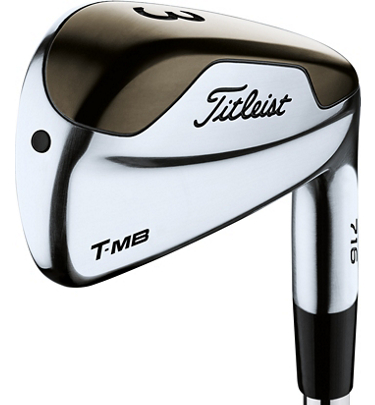 High-density tungsten is used to position the center of gravity low and deep, allowing for a stronger loft. The result is high launch, low spin, and more carry distance. 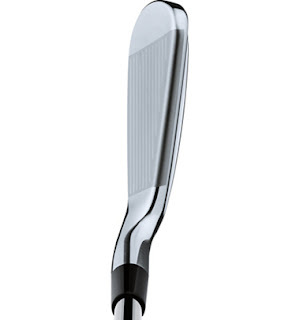 ForgivenessThe muscle back frame with extreme tungsten weighting provides a powerful combination of forgiveness with high launch.